It has been a gradual battle up a slippery slope of two steps forward 3 steps back. Every now and then I get a glimmer of hope. Sometime I hope to make it there. 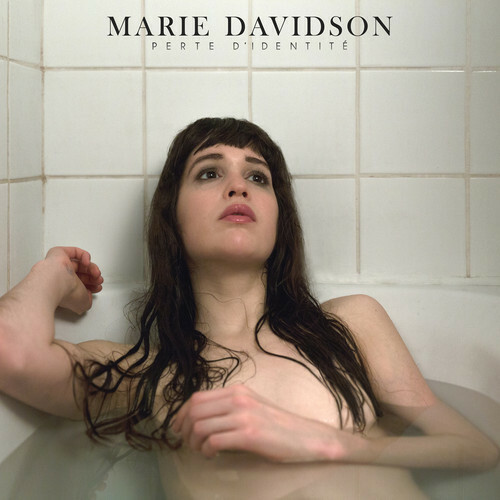 This entry was posted in Music and tagged Marie Davidson, Sounds French, Weyrd Son Records. Bookmark the permalink.